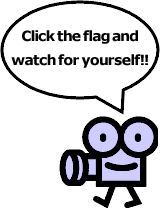 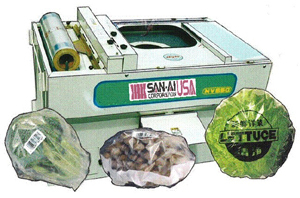 View Demonstrations„ San-Ai Corporation, U.S.A.
Click a video link below. 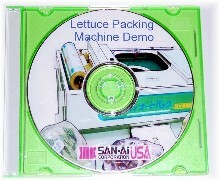 Request a copy of our Produce Wrapping Demo DVD. 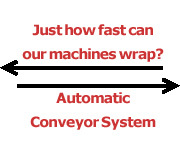 Free for our North American clients!